ConferenceBike inventor Eric Staller was inspired by SOMA (Southeast Orientation and Mobility Association) chairman Lynn Gautreaux to send a CoBi-7 to the 2016 conference in Chattanooga, Tennessee. Read the full story to learn more. Canadian CoBi Club Member Michel Is Up And Running In Quebec! Michel, Canadian CoBi club member is up and running in Quebec! 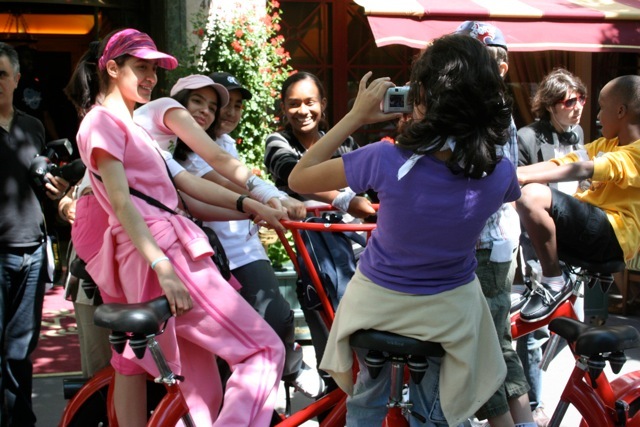 Read our blog to learn about another inspiring Conference Bike story! The dairy farmers of Canada promote healthy living with CoBies. 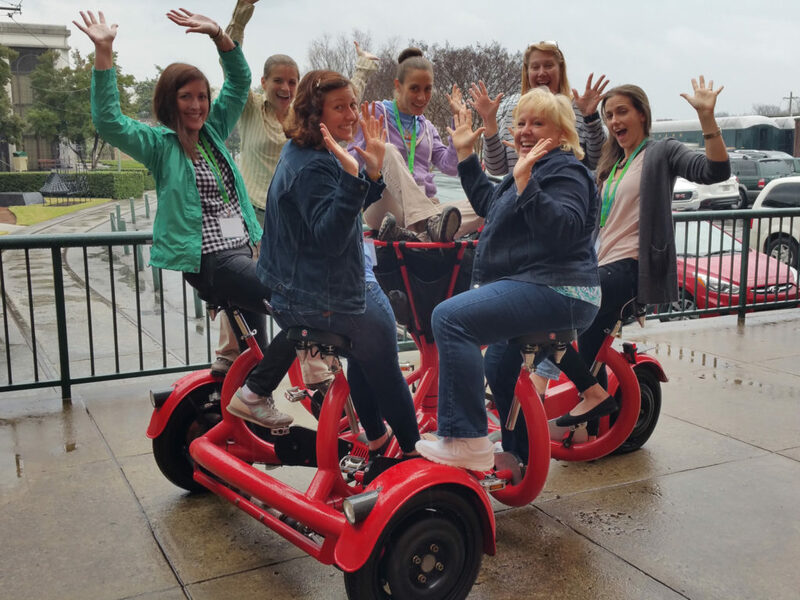 Check out their cool new Conference Bike! Read our blog to learn more! Colorado CoBi: Rocky Mountain Hi! Colorado CoBi! 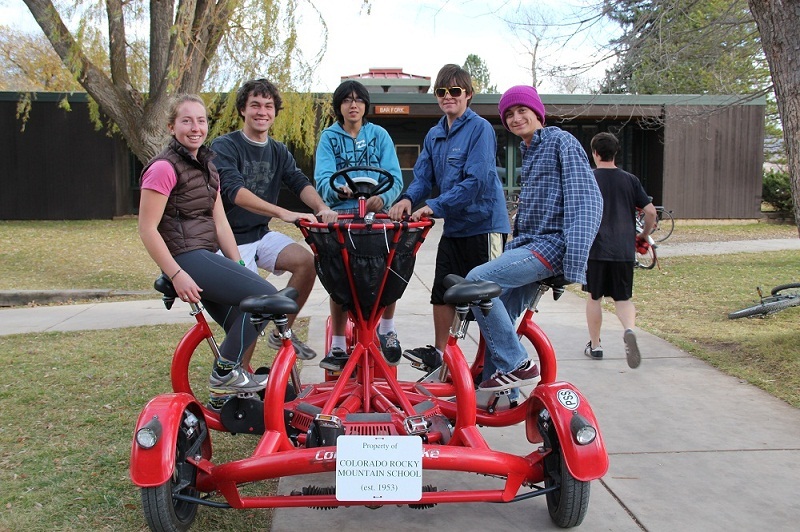 Colorado entrepreneur Meg O’Shaughnessy donates a CoBi to the Colorado Rocky Mountain School. Read our blog to learn more! The CoBi UK Ride is a cause that refreshes. It’s not only an event that raised funds but also increase cancer awareness. Read the full story from our blog! CoBi on Campus! 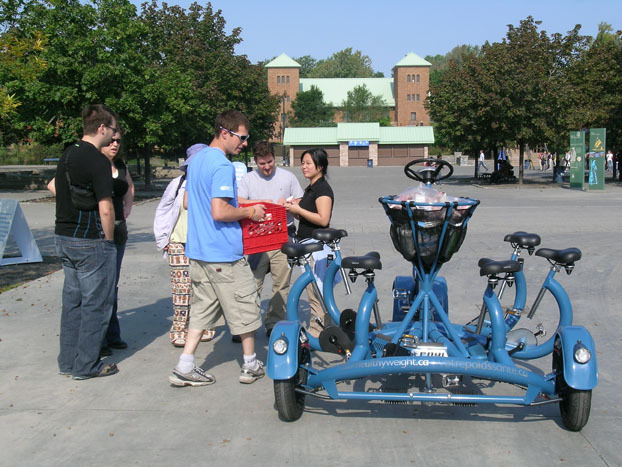 Have you tried touring a campus on a bike? 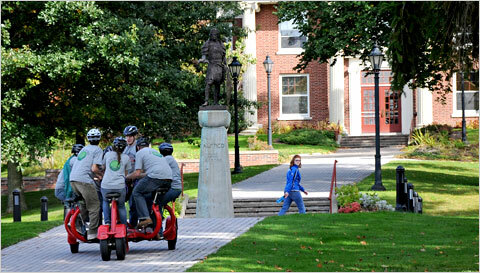 The Alfred University has special tours that make use of the CoBi! Read the full story here! Check Out The ConferenceBike On NBC! 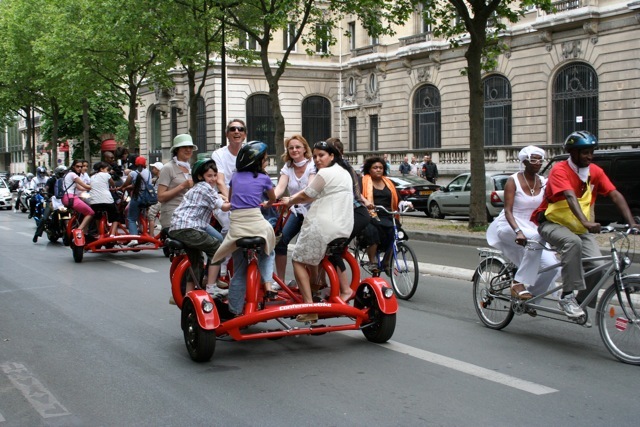 Check out the ConferenceBike on NBC! 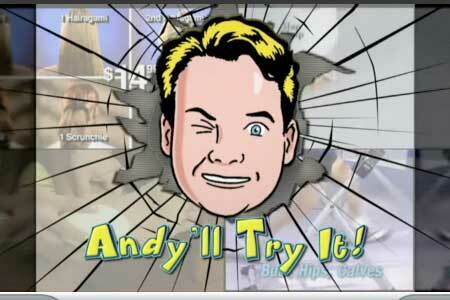 Conan o’ Brian demonstrates the CoBi on one of America’s most-watched TV Shows! Read our blog to learn more! Eric Staller donates CoBis to peace organizations. For the third time, he joined Voyage pour la Paix in Paris in June 2009. Read our blog to learn more!